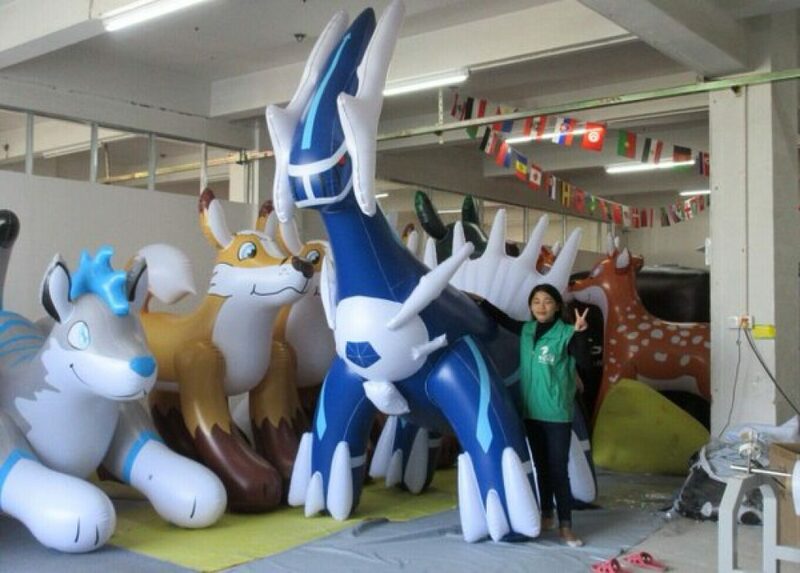 There’s something that fills me with childish giggles when I know that there are people making giant inflatable Pokémon toys. This is the gift for any Pokémon fan that wants to own the entire swimming pool, or ocean for that matter. Just imagine the angry looks you’ll get floating on one of these. 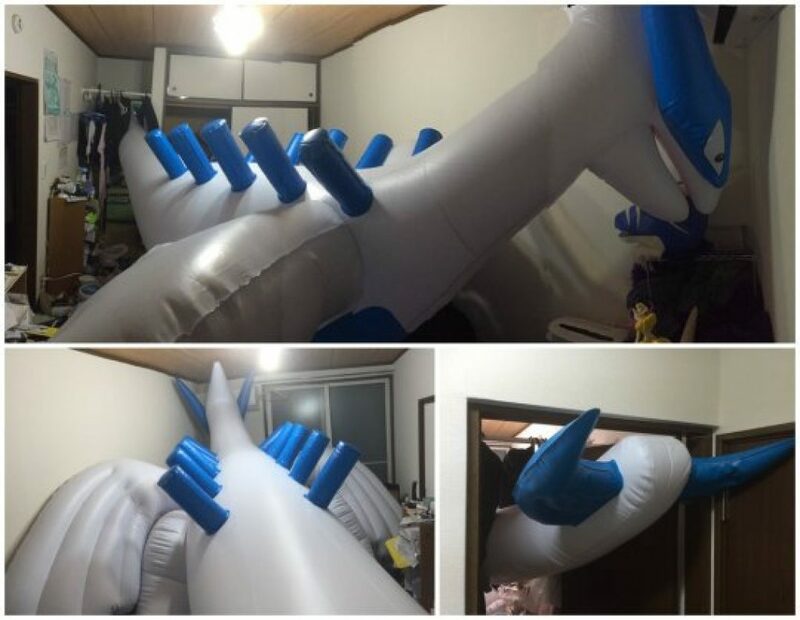 Or you know, you can prank a roommate by filling up your entire 1-bedroom apartment with Lugia. 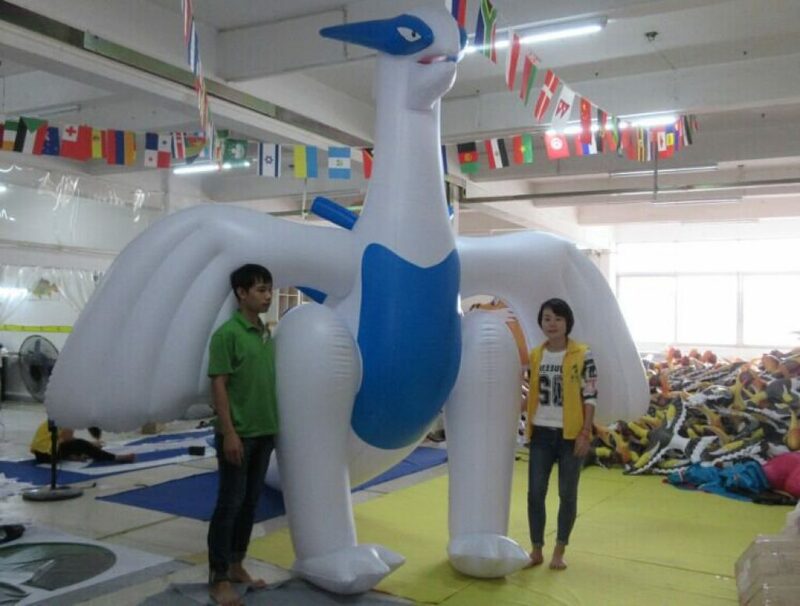 Apparently, inflatable giant Pokémon are a thing. I’ll just leave it at this before this starts turning into a weird fetish article. Anyone got an Alibaba gift card lying around?